A new bill will allow for payments to surrogate mothers but doctors have said these donors should also be paid expenses. What do you think? A NEW BILL, published by Alan Shatter at the start of the year, would allow for the payment of expenses to surrogate mothers. 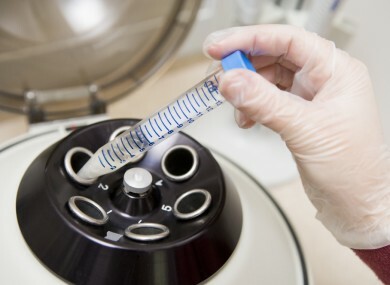 The Irish Times reports that the Institute of Obstetricians and Gynaecologists has suggested the payment of “reasonable expenses” to sperm, egg and embryo donors should also be permitted. In the UK, egg donors receive a £750 flat fee to cover costs like travel, childcare and loss of earnings during a donation cycle. We want to know what you think: Should people who donate sperm, eggs and embryos receive expenses? Email “Poll: Should sperm, egg and embryo donors be paid expenses?”. Feedback on “Poll: Should sperm, egg and embryo donors be paid expenses?”.